What Do Our Employees Say? 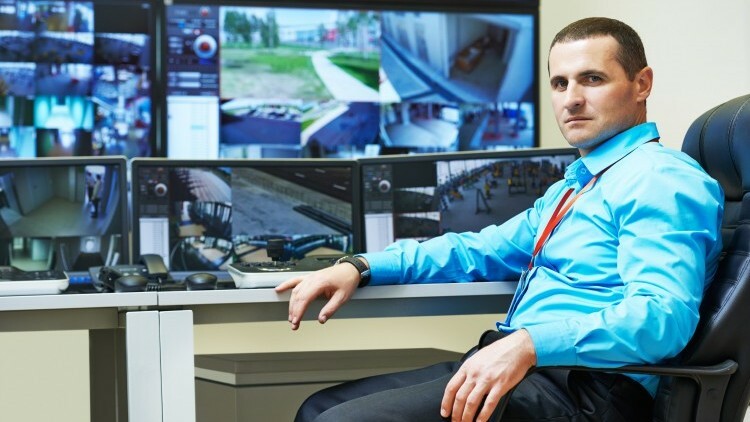 BCM Controls provides innovative security solutions in a variety of markets including government, law enforcement, education, transportation, healthcare, financial services and manufacturing. Whether integrating with an existing network or designing and installing a fully independent system, we work with you to develop smart security solutions that deliver simplicity of operation and cost effective protection. Every facility is different. That is why our team of skilled professionals design custom camera solutions based on your requirements. BCM utilizes a variety of access control technologies that provide exceptional functionality and value per door. Answers anywhere. Who knew big data could be this simple? BCM utilizes wireless mesh network technology that provides exceptional value with the lowest cost per node of any high capacity mesh solution. In the Multi-Tenant market, BCM assists its customers in selecting the appropriate entry systems to suit the specific needs of the property. BCM provides full integration of alarm systems into its Security Offerings.